REGISTRATION FOR FALL 2018 CLASSES IS OPEN! Are you curious about the Creativity Shell Rochester? Learn more about our organization and join us! Registration for SPRING 2019 sewing/textile arts and other creativity classes at the Creativity Shell Rochester is now open! 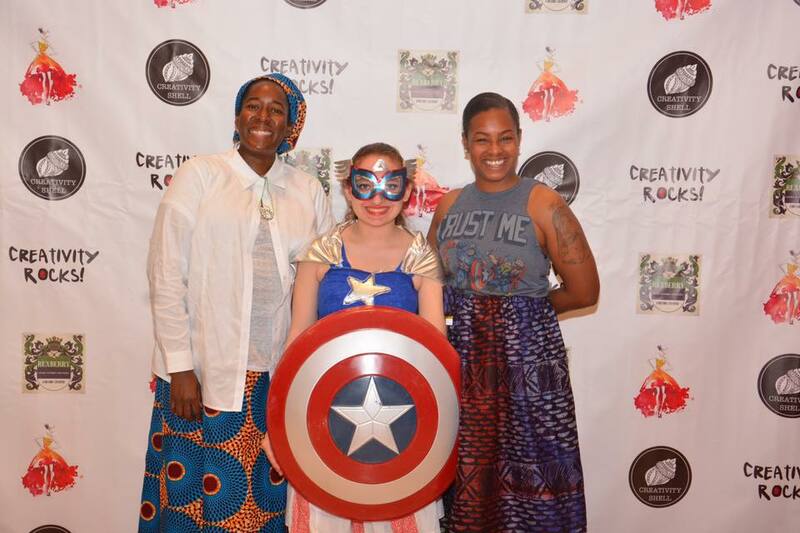 Please join us for Creativity Rocks Rochester on Saturday, May 03, 2019! Tickets can be purchased online soon. Registration for Fall 2018 Sewing Classes at the Creativity Shell Rochester is OPEN! 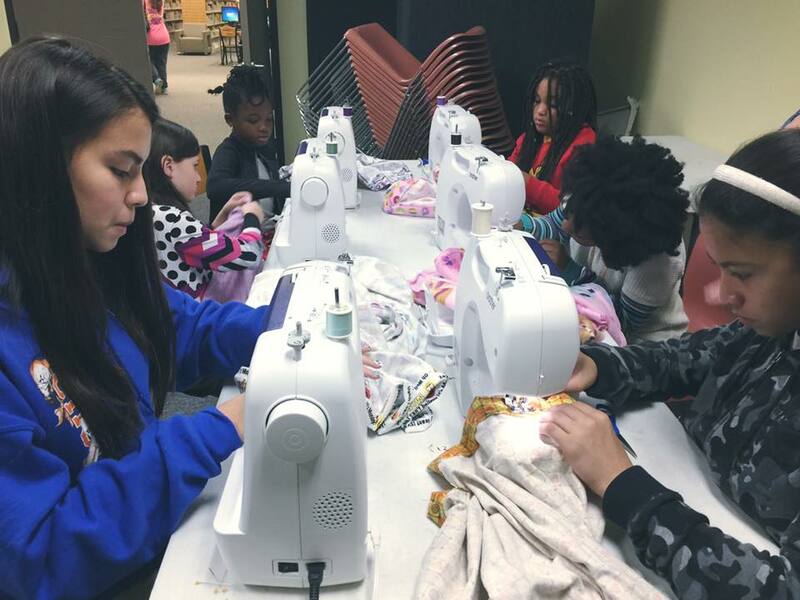 Creativity Shell to Host FREE Sewing Workshops for kids at the Imaginarium on 07/30/2018. Sewing/textile arts classes are designed to educate and inspire children by teaching them essential life and practical skills. Funds raised from sewing/textile arts and other trades classes at the Creativity Shell are used to pay for our public sewing/textile arts classes in shelters that rescue children from homelessness and human trafficking. $10 CAN SPONSOR ONE STUDENT! DAYS TO ROCHESTER MUNCHKIN MARKET!